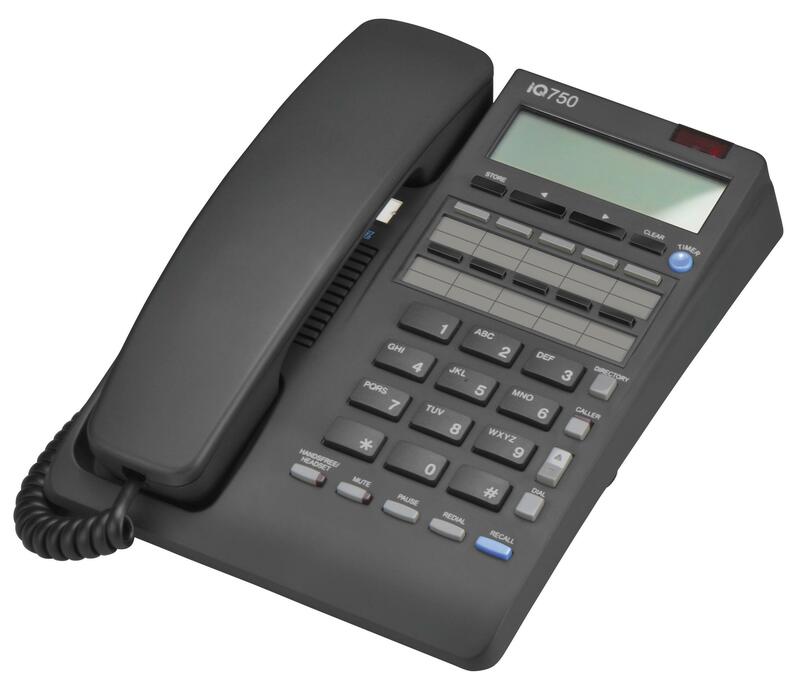 Interquartz IQ750 Analogue Telephone. Handsfree Speakerphone, Fully PABX and Centrex compatible including multi-platform message waiting. 80 name and number incoming calls list, hearing aid compatible.